Joomla! is a powerful content management system. And the fact behind the success and popularity of Joomla! 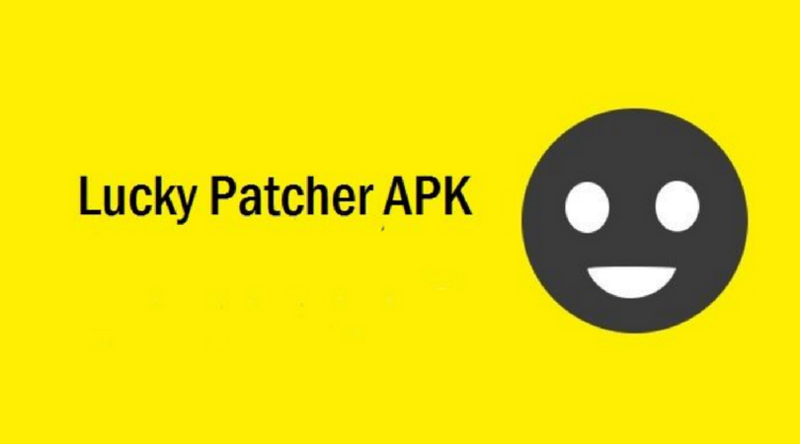 is it’s powerful and supporting developer community. Joomla Community developers are always ready to help and solve other’s problems. I experience this thing. And this community is entirely filled with Joomla Extensions and Joomla Templates Developers. 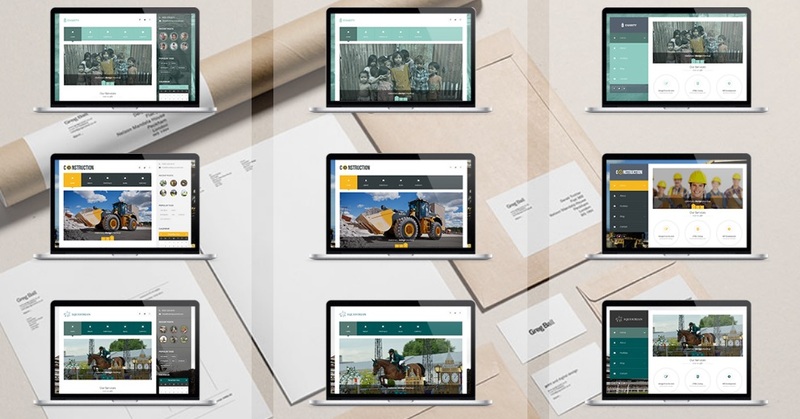 And in this post, I am going to share the best ten responsive multipurpose template for your Joomla website. 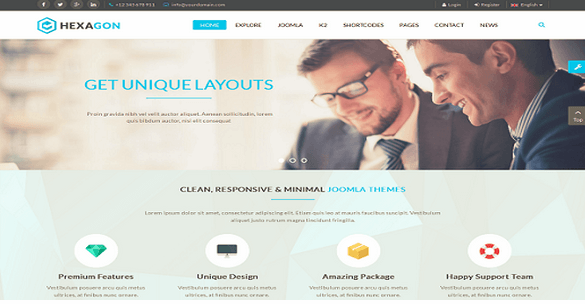 Before proceeding ahead, let me clear you that there are so many Joomla template designers who are offering free template downloads and premium template download so never compromise with the quality of a template or theme. While you choose a Joomla Templates Responsive, keep your requirement and users in your mind. So if you invest in any template, then it should fulfill your requirements and give a better user experience. Creative Multipurpose Joomla Template:- It is a versatile Freemium! 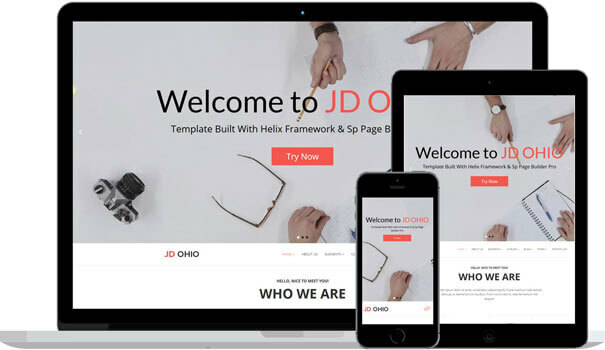 JD OHIO Joomla 3.7 Template Review, which is incorporated with astounding features to give the best experience to its users. It has well-tailored content layout and scrolling, customizable menus, sidebars, tabbed pages, multimedia and social media integration. It gives you the Helix 3 framework which suits the need of all the marketing platforms. Responsive Business Joomla Template:- It is the most bombastic Joomla template, which presents all your contents in a perfectly designed manner. 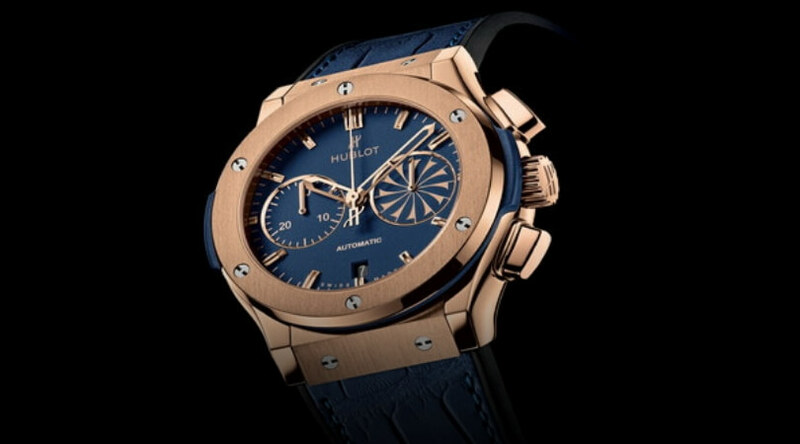 It is properly optimized to suit all your needs, has animations, effects, and amazing color options. You can add high resolution images and attract maximum traffic to your website. 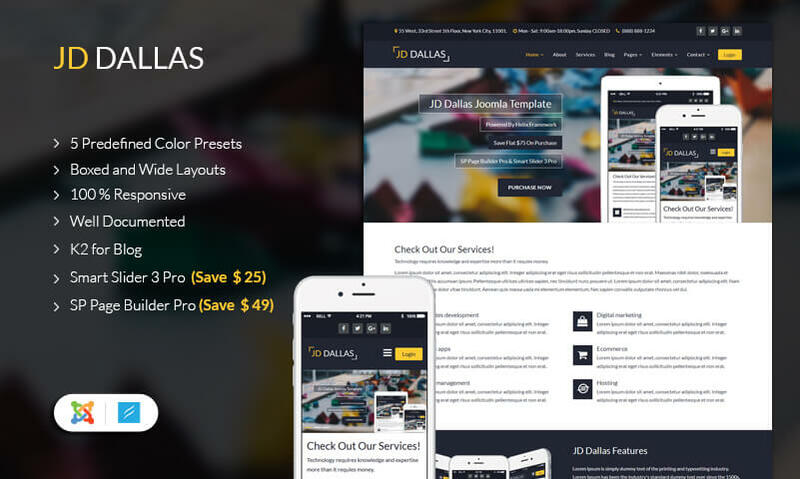 JD DALLAS is a Business Joomla template with a responsive layout and high resolution. It is SEO optimized with the Blog Standard, Gallery and Width and Boxed Layout. 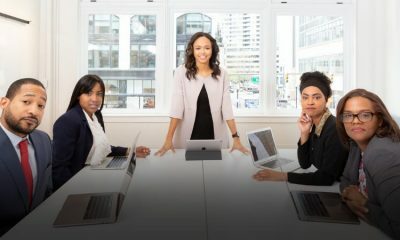 It is readily available to all people with no coding knowledge is required and with one click Demo content is imported. It is a highly customizable Joomla template with multiple header and footer. You can add image/video slides and image movement animation through Smart Slider Component. JD Atlanta is a professional and highly functional free Joomla Template. Its design is flexibility to allow quick installation and customization. JD Atlanta Joomla Template is a perfect solution for multipurpose websites. JD New Jersey is a totally Best Joomla Templates Responsive, which can be optimized for any site in any branch. Take your web presence into a completely new dimension with this latest Joomla template. It can be perfectly modified for any business identity. JD NewYork is a powerful Best Joomla Templates Responsive specially designed for Business and personal Purpose to create faster and fully optimized websites. 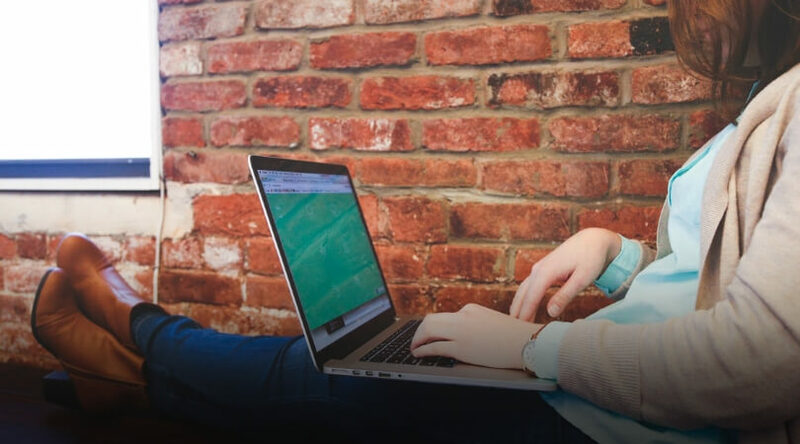 JD NewYork is strictly tested and optimized for speed and faster page load time and has the secure and clean code. It’s perfect for any types of website –, small business, and portfolio, corporate and personal website. Fantastic is a Creative Best Joomla Templates Responsive. It’s a beautiful design, and you can use this template for any website: business, portfolio or even for a simple blog. 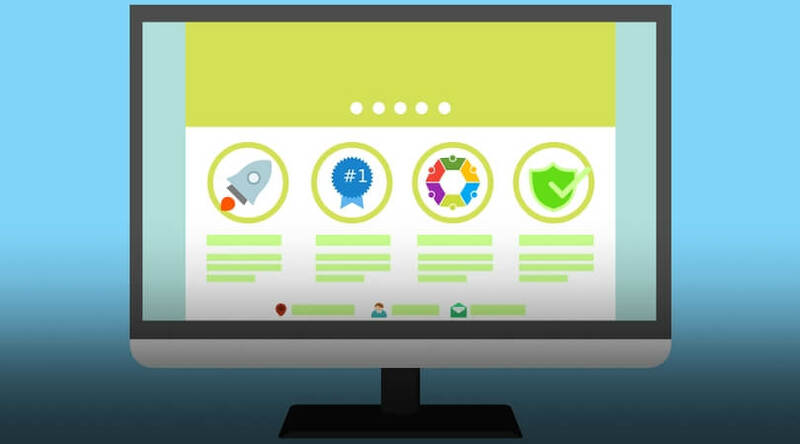 Best free Responsive Joomla Templates Flatastic builds with responsive design, meaning your new site will adapt to fit any screen size, from desktops down to mobile phones. Trendy Stuff is Elegant & Creative Multipurpose Best Joomla Templates Responsive, which have many powerful features to allow you build websites very easy and unlimited you are creative to make impressed internet sites. Hexagon is a professional, elegant Best Joomla Templates Responsive, perfect for all fields of business like Corporate, and E-commerce websites. Force 1 an outstanding Best Joomla Templates Responsive. This template is also one of the best choices for News, Magazine or any business websites. Naturally, it will bring wonderful experiences to anyone using it. It was built in Gantry framework which is very flexible of using as well as customizing for users. Thanks for reading Best Joomla Templates Responsive. Please click the ‘Recommend’ ❤ below if you enjoyed this story to make it easier for others to find. 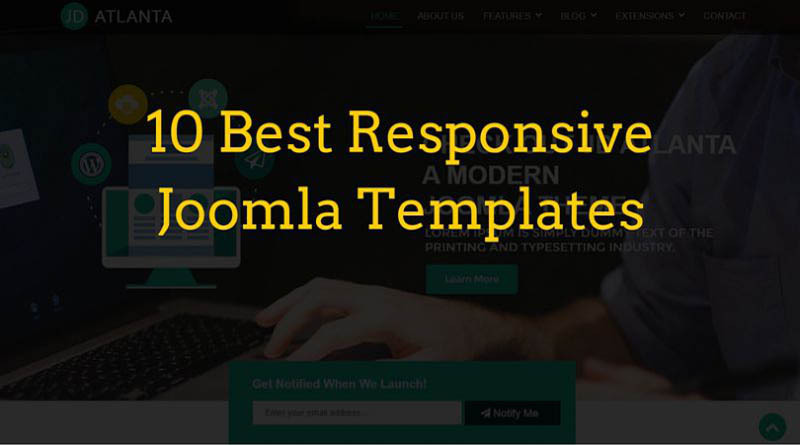 Nice post to know the best and Best Responsive Joomla Templates. I do seen few temples in this post and they look really nice.